You’re considering purchasing and building a new construction homes in Canton, Michigan, but you’re not sure about the process. How long does it take to go from choosing a floor plan and a lot, to signing the contract, to receiving the keys to your new Evergreen Homes home? What are the different steps you’ll need to follow to see your project through from beginning to end? When you fully understand the whole home-buying process, it makes the wait a little easier, not to mention everything run a little smoother. 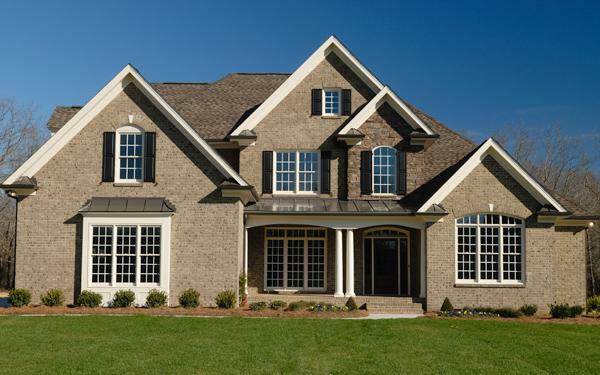 Here are the general stages of buying and building a new home. The first step to buying and building your new home is to start the loan application process. This step will help you determine how much of a house you can afford. We recognize that it can be one of the most stressful and confusing steps in the homebuying process. That is why we have chosen a group of preferred lenders who are familiar with our business and our communities and can help guide you seamlessly through the process of financing your home. Visit new home communities in person if you can. That way you can get the best feel for a neighborhood, tour the builder’s models, and speak to a representative there too. However, if that’s not possible, you can often see the community and its available floor plans on the builder’s website. Not only will you need to decide what community you would like to build in, but you will also need to choose a specific lot and which floor plan best suits your family’s needs and desires. At this stage in the process, you will also want to come up with your “wish list” for your new home. Not only will this help you choose the right floor plan, but it will also help the builder price out your new home for you. After you’re pre-qualified for your mortgage, and you’ve decided which community, lot and floor plan you would like, it’s time to finalize your selections (your wish list will come in handy again at this stage!). The builder will price out your new home based upon all of these things and prepare the purchase and sale agreement for signature. You will want to review the agreement carefully before signing it so you know exactly what you are and are not getting. As soon as you sign the agreement, your builder will swing into action to start the process of securing permits, materials and other items required to build you the home of your dreams. Now it’s time for the fun part… designing your home! 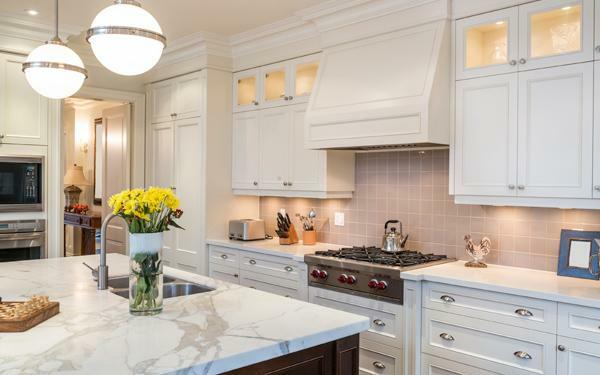 You can customize the look of your new home to your specifications, including the cabinets, appliances, countertops, flooring (hardware, carpet, etc. ), lighting, colors, and more. At this meeting you, the sales team and the construction team will sit together to discuss the design of your new home and the selections you made. Evergreen Homes will help you understand the timeline for the construction process based on your selections. This meeting will take about two hours, so be sure to give yourself plenty of time. 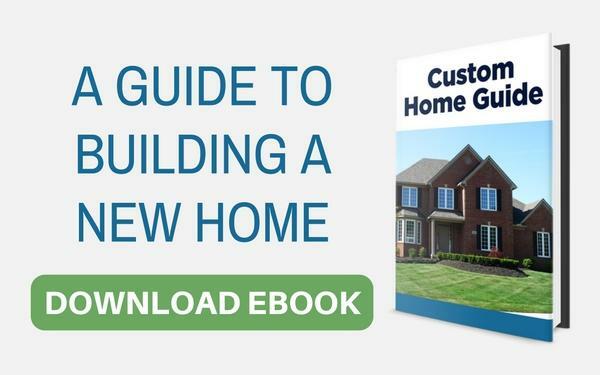 Your home builder will help walk you through the various stages of construction, but here is a general outline of how the construction process will move. The initial steps include grading and staking your lot. Plumbing lines will be run, form boards will be measured and placed, and the concrete foundation will be poured. Next is framing the exterior and interior walls. The roof trusses are installed, and then the exterior finishes, roofing, exterior doors, windows, and brick or siding. Now it’s time for the mechanical systems to be installed. After that, insulation is installed in the interior walls, and the interior finishes are completed. The electrical work is finished and the power company is notified, so the home is powered up and ready to go. Finally, the final grade is completed and walkways and driveways are poured. Numerous different inspections are scheduled and performed throughout the home construction process as and when required. Pre-Drywall Orientation: Prior to the construction team putting up the drywall, a meeting will be scheduled for you to walk through the home to review the features and the selections you’ve made. Pre-Closing Orientation: You’ll have the opportunity to go through you new home, room by room, and an Evergreen Homes representative will demonstrate the features of the home. This meeting occurs a week before closing, and will take between 2-3 hours. You did it! It’s closing day—the day you get the keys to your new home. As the owner of an Evergreen Home, you also get the benefit of our warranty program. We’re proud of the work we do, and we’re willing to stand behind it.